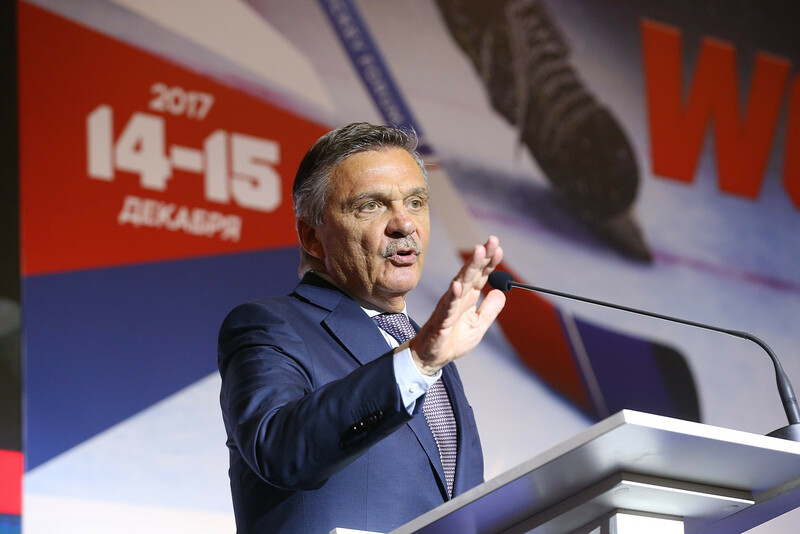 A decision on whether the Russian women's ice hockey team will be allowed to play at the 2018 Winter Olympic Games in Pyeongchang is due to be made next week, International Ice Hockey Federation (IIHF) President René Fasel revealed in Moscow today. Six players from the team that represented Russia at Sochi 2014 were this week found guilty by the International Olympic Committee (IOC) Disciplinary Commission and banned from the Games for life for their role in the doping scandal. 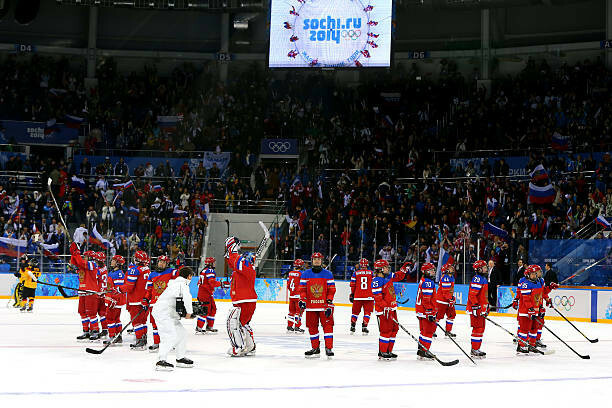 The result of the team, who finished sixth at Sochi 2014, was also removed from the record books - the first time that has happened in Olympic history. 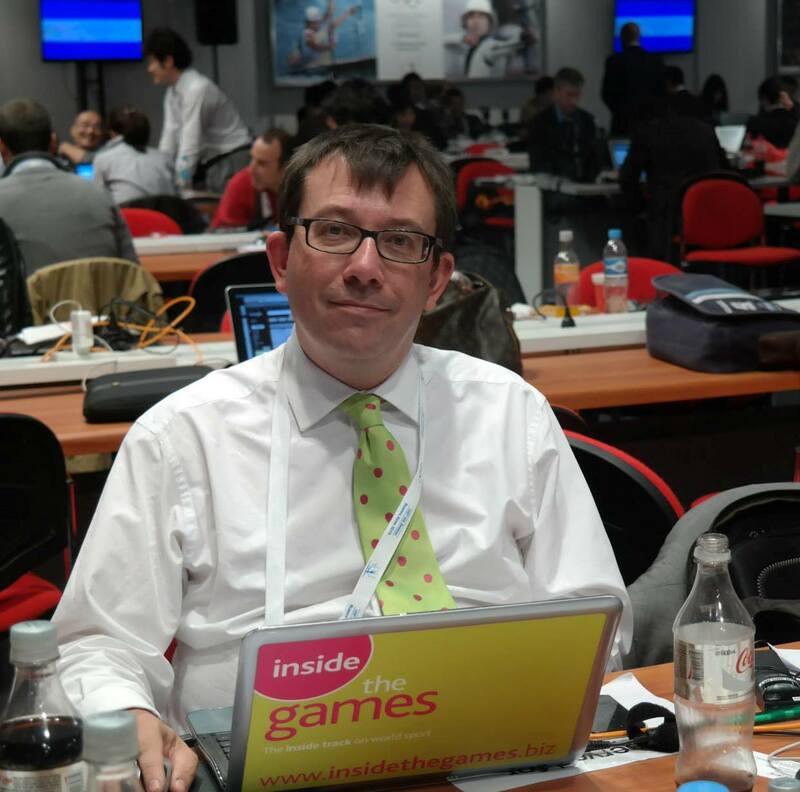 The IIHF, together with the IOC, must now make a ruling on whether the team - competing under the "Olympic Athletes of Russia" banner - will be allowed to compete at Pyeongchang 2018. "The answer, whether the Russian women's national team is going to the Olympic Games, will be next week, now everything is being discussed," Fasel told the country's official state news agency TASS during the International Hockey Forum held in Moscow today. The six players found guilty by the IOC Disciplinary Commission chaired by Denis Oswald were Inna Dyubanok, Ekaterina Lebedeva, Ekaterina Pashkevich, Anna Shibanova, Ekaterina Smolentseva and Galina Skiba. A seventh player, Anna Shokhina, was cleared. It had been claimed that two of the players, Shibanova and Smolentseva, were accused of submitting samples showing readings that were physically impossible to be held by a woman. The players disqualified from Sochi 2014 and banned for life are expected to appeal to the Court of Arbitration for Sport (CAS). The Ice Hockey Federation of Russia (RIHF) has already announced it will support them if they take their cases to the Lausanne-based CAS. The closest precedent to the Russian case is one involving North Korea's football team. Five of their players tested positive during the 2011 FIFA Women's World Cup in Germany. FIFA fined the North Korean Football Association $400,000 (£300,000/€340,000), equal to the prize it received by finishing 13th in the 2011 tournament, and excluded them from participation at the 2015 FIFA Women's World Cup, including its qualification round. "The question of the participation of the Russian women's national ice hockey team in the Olympic Games in Korea remains open," a statement from the RIHF said.